Things on the blog have slowed down a little because I’ve not really been climbing, which has made it hard to write posts. In fact I feel pretty guilty as the reason for climbing less is because roller derby has started to take over my spare time. It’s hard trying to find a balance between the two sports, especially when skating comes more naturally than climbing. However I’m starting to even out my time, and I have seen some unexpected improvments. 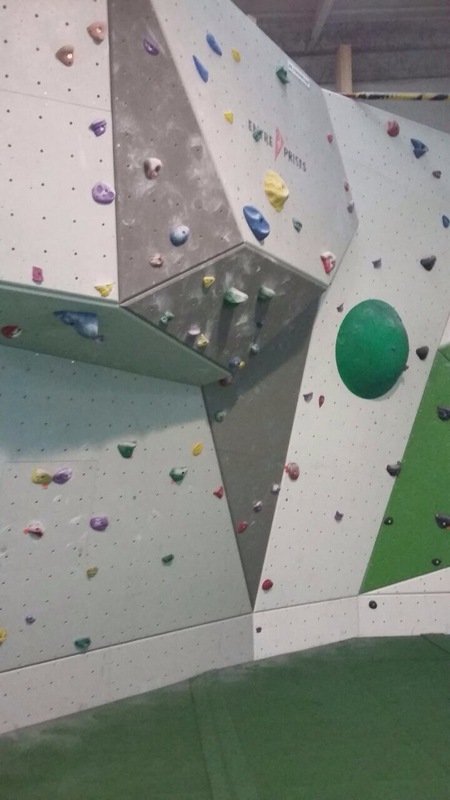 I got back on the wall at the start of the week and it felt awesome, I realised how much I had missed it. It also made me think that climbing has given me some good foundations to build on for skating, and now I can see how roller derby has started to help my climbing. I’ve gained better core strength, I’m more confident with footwork since I figure, if I can do it on wheels I can definitely do it off wheels. 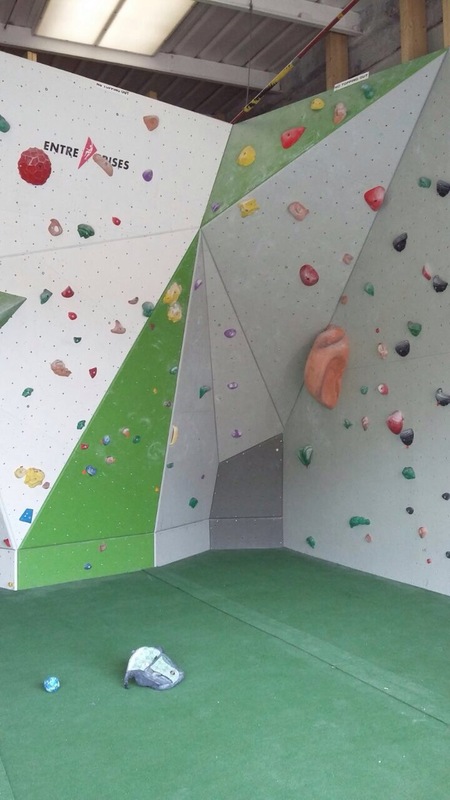 I don’t feel as scared as I did when climbing up high, and generally moving around the wall feels more natural. Even though it didn’t feel like at the time, the inadvertent bouldering break has actually been a good thing. So it’s okay for things to change on the priority list, and taking some time once in a while is okay too, especially if it helps you appreciate some improvements. You can now find me on Facebook, as well as Twitter and Instagram.